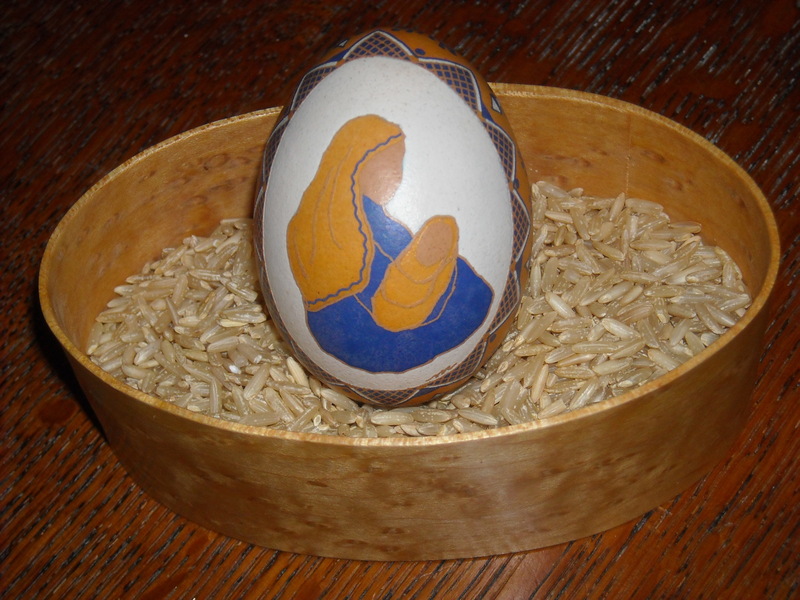 This entry was posted on February 19, 2014 at 8:35 pm and is filed under artsy fartsy, pysanky. You can follow any responses to this entry through the RSS 2.0 feed. You can leave a response, or trackback from your own site. I think there was a Batman villain called “Egghead”. I looked it up and he was played by good old Vincent Price and pretty creepy looking.